We’re just over a month away from the start of the 2017 NFL season. 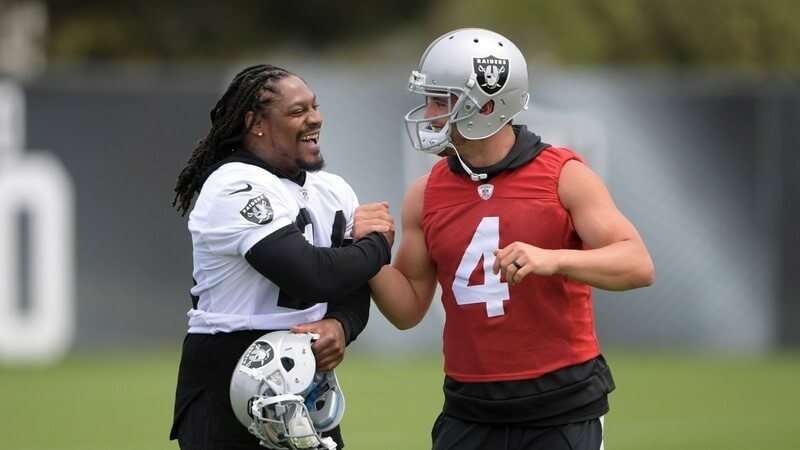 Teams have been adding and subtracting from their roster in preparation for the campaign ahead, so, who looks to be atop their respective divisions in the AFC at the end of the regular season? 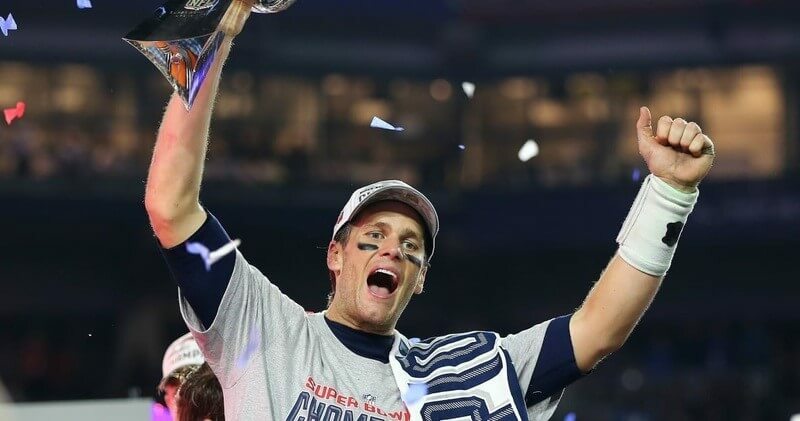 Last season, the AFC East was convincingly won by the New England Patriots, who famously went on to win Super Bowl LI by coming back from being 28-9 down at the end of the third quarter to win in overtime. Now, somehow, it’s arguable that the Pats are an even stronger team now, able to take on the whole league again. So, it’s no wonder that the New England Patriots are the favourites to win their division. Losing top class players in LeGarrette Blount, Martellus Bennett, and Jabal Shead would hurt many teams, but the Patriots have recuperated very well. Now Bill Belichick and Tom Brady have the likes of Brandin Cooks, Dwayne Allen, and Mike Gillislee to play with on offense. Few teams, if any, will be able to withstand the might of this offense – if it stays healthy – and many will struggle to put up multiple scores on the very assured defense. Coming second in the division last season, and expected to repeat this season, the Miami Dolphins have shown steady improvement around a young and exciting core. Jay Ajayi burst through as one of the most powerful running backs in the conference last season, and the defense has improved over the offseason. To add to this, quarterback Ryan Tannehill is back from knee surgery, so should be able to usher in another decent, but not division-winning, season from the Dolphins. With the New York Jets losing the likes of Eric Decker, Nick Mangold, Darrelle Revis, and Brandon Marshall, they have secured their place as one of the two worst teams in the league. The Buffalo Bills, however, have a frighteningly good set of offensive talents, with Tyrod Taylor, Sammy Watkins, and LeSean McCoy, but the defense is quite weak. New head coach Sean McDermott should up the defensive side of the game, but it looks to be a third-place finish for the Bills in the AFC East this season. 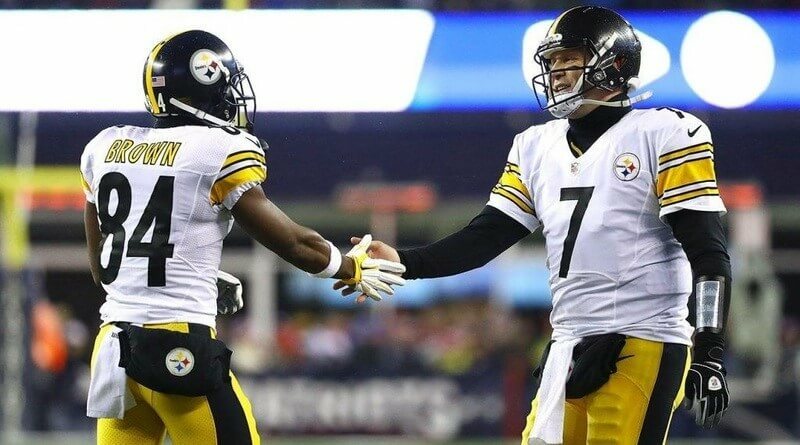 One of the most consistent quarterback-coach pairings of the past decade, Ben Roethlisberger and Mike Tomlin have regularly managed to find their way to success. The duo will be looking to continue the dominance of the Pittsburgh Steelers in the AFC North this season. Despite elite running back Le’Veon Bell missing significant time in recent years, Roethlisberger has always been able to generate strong offense centred around the supreme Antonio Brown. To add to this, the defense isn’t looking too shabby this year either, so expect the Steelers to climb to the top of the division. Regular contenders to the Steelers’ crown over the last few years, last season saw a significant downturn for a team considered to be one of the most dangerous teams in the conference not long ago. The Cincinnati Bengals ended with a 6-9-1 record last season, and don’t look set for a rebound year in 2017. Losing key pieces of their offensive line in Kevin Zeitler and Andrew Whitworth will hurt, but at least draftee John Ross should take some pressure off of AJ Green in the passing game. The Bengals did manage to bring back Andre Smith to help patch up their offensive line, but the 30-year-old has been hampered by injury for a while now, so his durability over the season is in question. A somewhat sneaky contender to not only claim the second spot but also give the Steelers a run for their money is the Baltimore Ravens. The Ravens have quietly been improving their offence and their already strong secondary. With the addition of Jeremy Maclin, Joe Flacco will have a lightning fast weapon that he can utilise to the maximum, and then new additions Tony Jefferson, Marlon Humphrey, and Brandon Carr enhance the team’s defence even more. Now we come to last season’s bottom dwellers, the Cleveland Browns. They won’t be as awful as they were last season, and the pieces are certainly falling into place for the team to climb the standings in the future, but this season they will remain at the bottom of the AFC North. It’s an insanely closely contested division, but the Tennessee Titans might just have what it takes to top the AFC South. They have the makings of a future Super Bowl winning team, and that future is edging closer at a much faster rate than many expected. 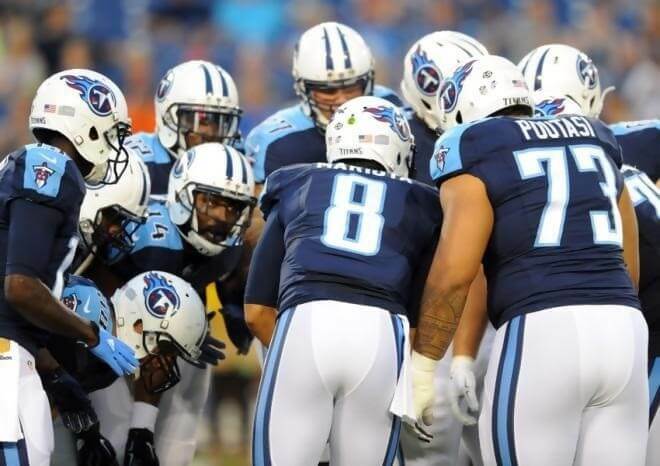 Marcus Mariota is protected by one of the best offensive lines in the league, has a very talented, very fast, set of receiving weapons as well as big Delanie Walker at tight end and the mighty DeMarco Murray in the backfield. To add to this, the defense is shaping up very nicely, especially with Logan Ryan joining the secondary. Close challengers will likely be the Houston Texans, who will have their star man – who is arguably the best player in the league – J.J. Watt back from injury and back to his usual monstrous self. The Texans also made the wise decision to be rid themselves of Brock Osweiler after the terrible decision to put so much money into him last summer. Now they’ve drafted the exciting Deshaun Watson to ease into the fold, but until he is ready, the team will likely be carried by their terrifying defense with a few big plays from DeAndre Hopkins and Lamar Miller to score points along the way. Also ready to battle for the top spot is the Indianapolis Colts, but they failed to address their biggest, most glaring problem from 2016. Last season, quarterback Andrew Luck proved to be one of the best in the league once again, but his offensive line let him down time and time again, and it is set to do so once again this season. With the same cast but a supposed reshuffle of positions, the Colts will hope that their rejuvenated defense can better support the team, as Luck’s in for another rough ride. The young and very talented Jacksonville Jaguars are also in the mix, to a lesser extent. With so much talent in the team, it’s a wonder how they haven’t found consistency yet. That may depend upon Blake Bortles stepping up and performing competently through the season. Last season’s divisional champions, the Kansas City Chiefs, return with another very strong defensive set up and will be contending for the AFC West. Unfortunately, the Denver Broncos and Los Angeles Chargers don’t look like challengers, but both teams will be able to stifle teams throughout the season, posing as real road blocks for those perceived to be stronger. It’s set to be another grand season in the NFL, and while the New England Patriots look set to take the league by storm once more, one of these other AFC teams may just be able to stop them.